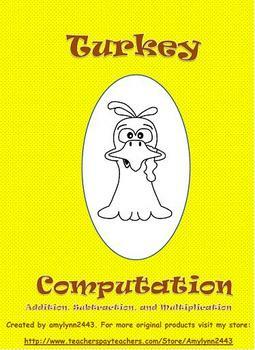 Help your students practice their computation skills with this original turkey craftivity! Can be used for basic addition, subtraction, & multiplication facts and computation! So many options! Makes an awesome math center for November! 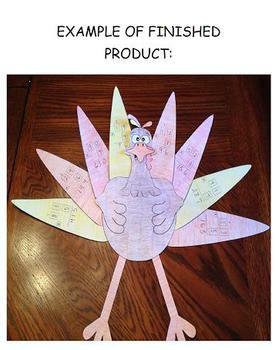 Students will decorate this unique turkey and answer problems on each feather. 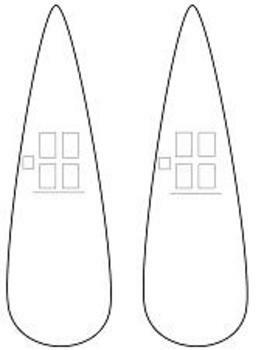 Includes feathers with different templates allowing you to use a single type or mix and match. 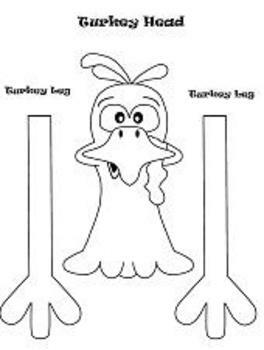 Example – copy the first set of feathers for basic multiplication facts.